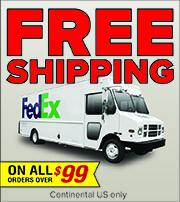 The BCW Premium Direct 1127100 label is a 4.00" x 1.00", perforated, direct thermal paper label (no ribbon required) compatible with all desktop printers that use a 1" x 5" core label. 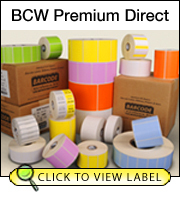 All BCW Premium Direct labels have a bright white, paper facestock and a special acrylic-based cold temperature adhesive that allows application at temperatures as low as -20 F. The BCW Premium Direct 1127100 is ideal for use with freezer grade materials or standard corrugated and package labeling. 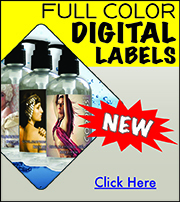 Each case of BCW Premium Direct 1127100 labels contain 8 rolls with 2550 labels per roll. 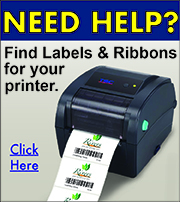 No ribbon required.